If on your travels you seek calm and prefer not being disturbed, the luxury room of 20 square metres with an above standard bed is there just for you. The air-conditioned room comprises of an exclusive bedroom with furniture made of tropical wood. In our hotel, standard means something more. 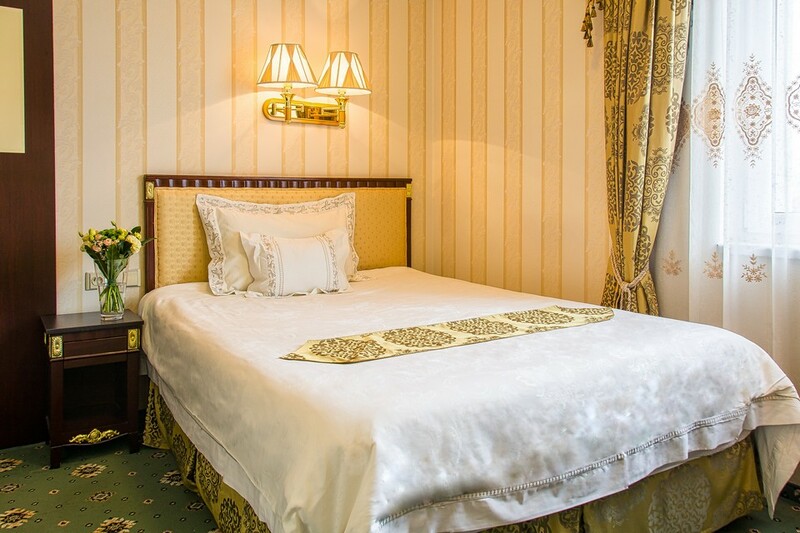 The spacious room of 25 square metres with two single beds (it is possible to join the beds) is furnished with stylish luxury furniture. The luxury room of 25 square metres provides a higher standard for individuals. The air-conditioned room comprises of an exclusive bedroom with furniture made of tropical wood. 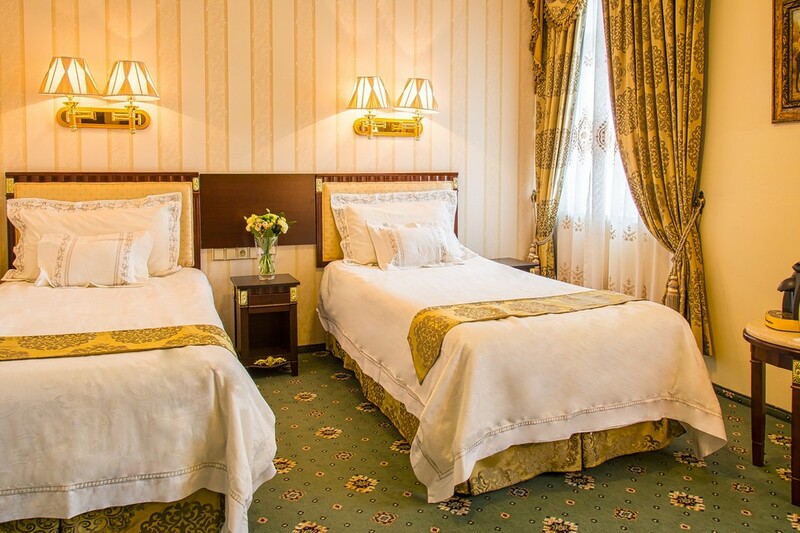 The luxury room of 25 square metres offers a high standard, there is a king-size bed. 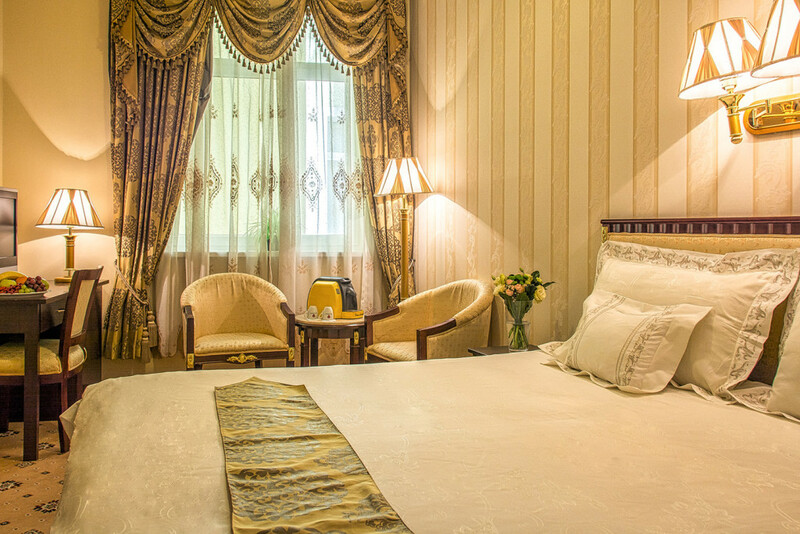 The air-conditioned room comprises of an exclusive bedroom with furniture made of tropical wood. 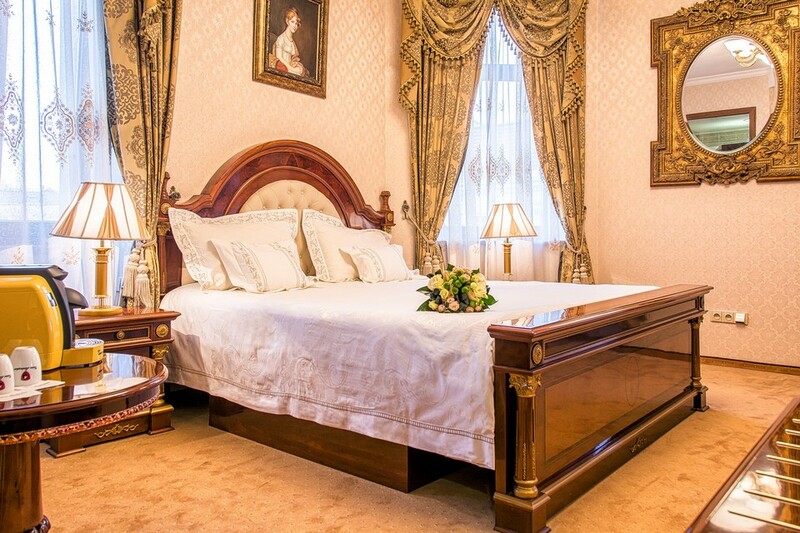 A luxurious suite ideal for demanding clients where you can breathe history and luxury. Enjoy the of as many as 50 square metres and let yourself indulge in the luxury of the relaxing spa part with everything that will make your stay unforgettable. 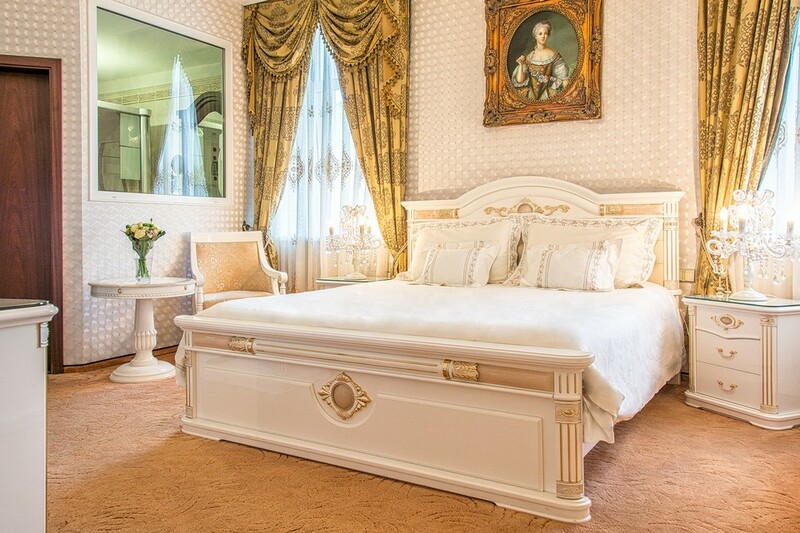 This luxurious suite of 50 square metres is ideal for demanding clients who enjoy romantic stays. 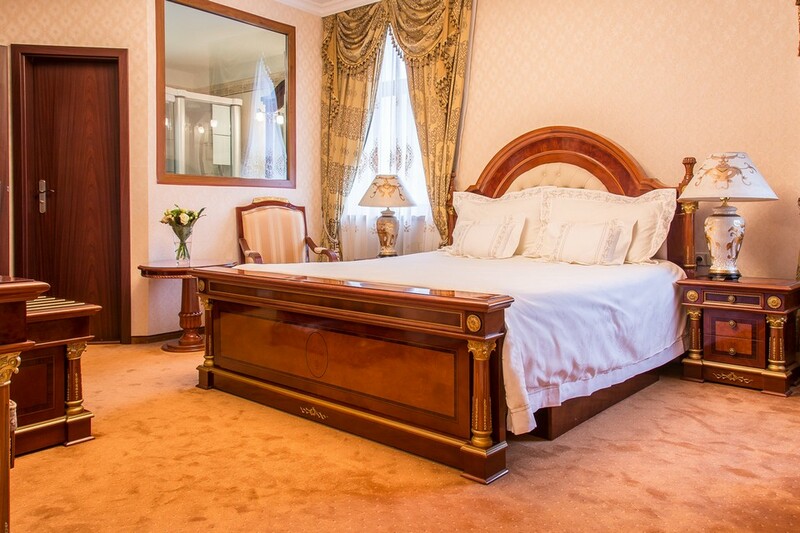 If you would like to combine your stay with your business matters, the suite is at your full disposal. The suite of 50 square metres is ideal for the most demanding clients and it meets the boldest ideas of luxury. Don´t be afraid of being demanding.